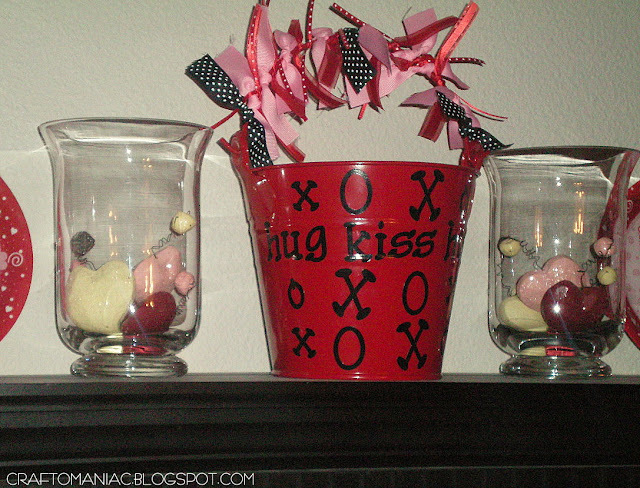 and leave you with a Valentine craft I did LAST YEAR. I won’t be posting anything until next CraftOManiac Monday! 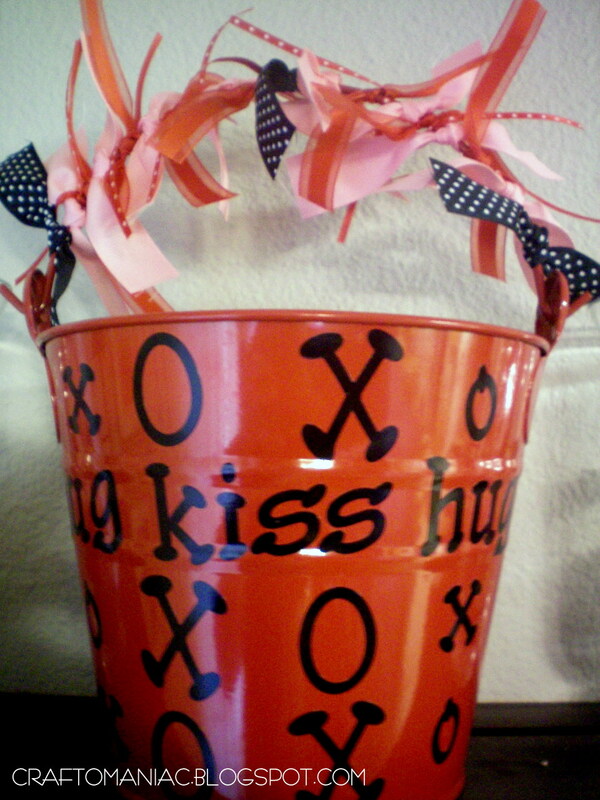 I do have lots of VALENTINE STUFF IN STORE……….. A fav. holiday of mine. 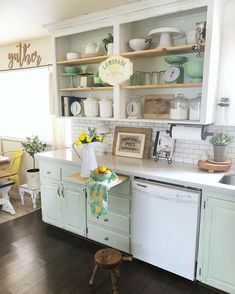 I ADORE THE COLORS! I purchased this medium sized metal bucket at a craft store last year for $1.00 dollar. 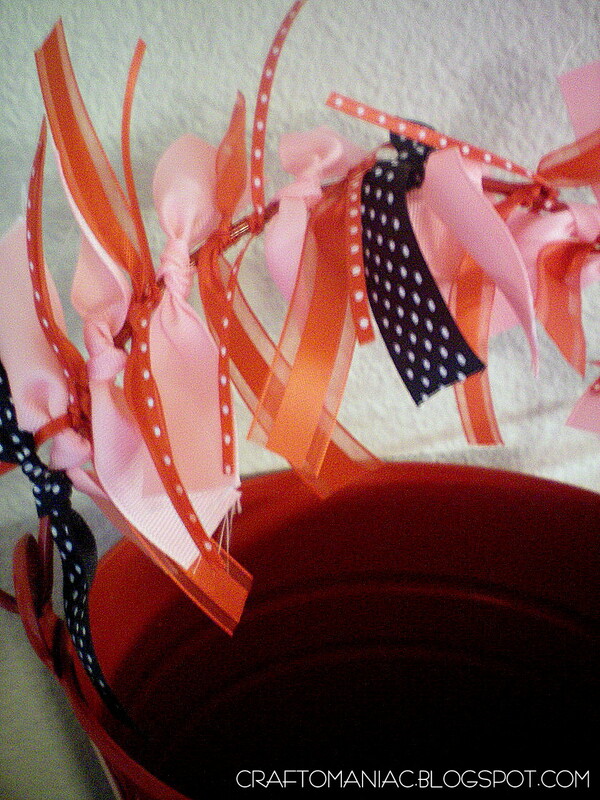 I added ribbons I had and some I bought to tie around the handle in knots. I then placed it on a shelf with other V-DAY DECOR. I am linking up with Whatever Goes Wednesday at Someday Crafts HERE. 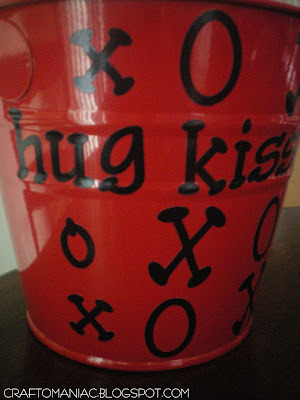 love the bucket-can’t wait to see all the Valentine’s goodies!! 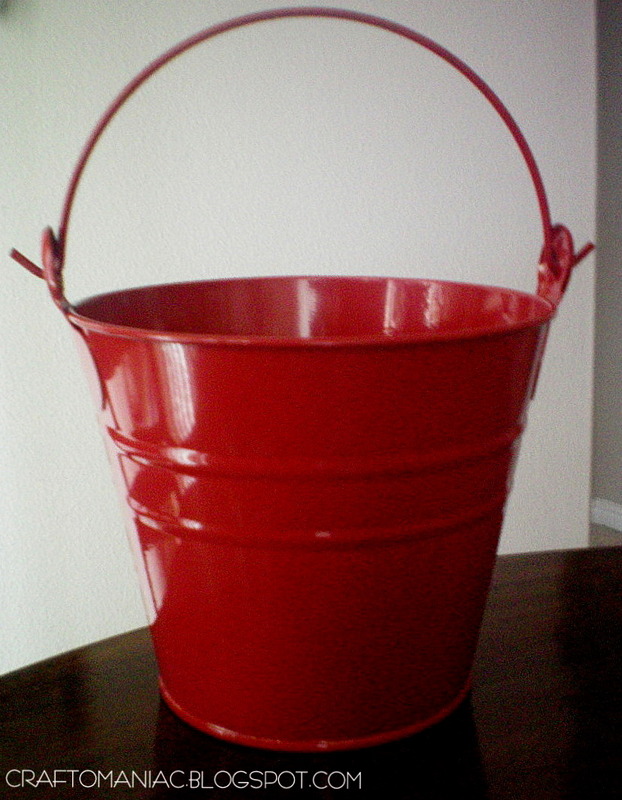 I love your Bucket!! I’m excited for all your Valentines crafts too!! This is sweet… and Merry Christmas to you. 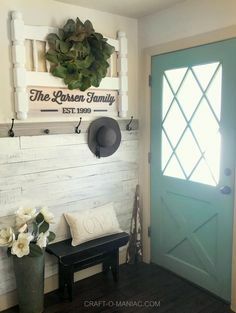 WAY cute idea!! Ah, I love it 🙂 I want to send one to my missionary!! It’s linky party time again! 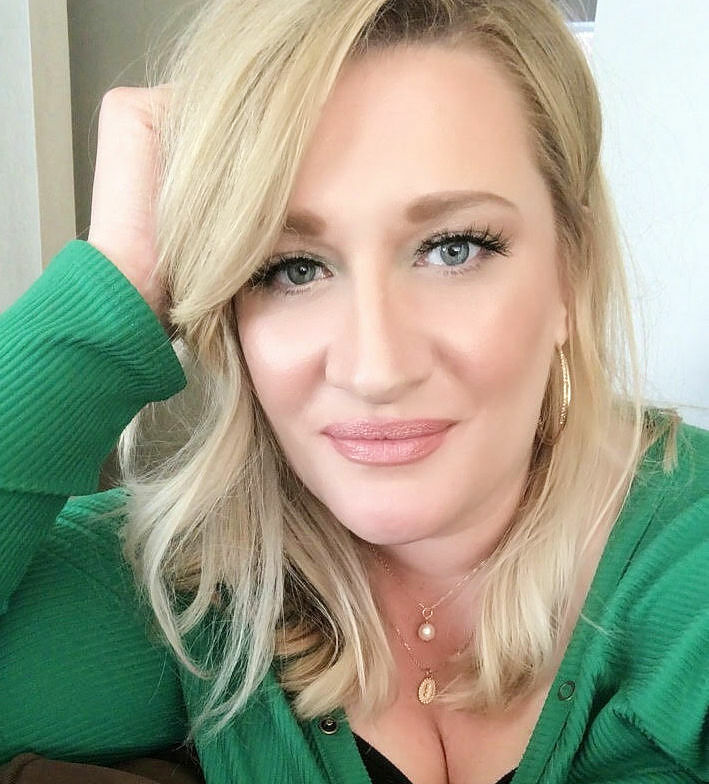 I would love to have you come link up and enter my $50 American Express giveaway while you are there! Precious! I am SO ready to start Valentine’s crafting!